FREE Concierge service to help transfer/setup utilities, etc. 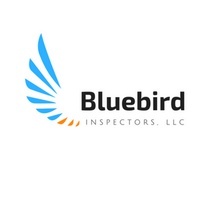 Let us help you with your home inspection! Call today at 816-434-0944 to schedule an inspection at a time that is convenient for you!